Apple has recently updated its App Store guidelines to prevent the app developer’s access to the user’s contact list. This move is supposed to put the practice of juice growth and making money to an end. Earlier, the iOS app developers were able to ask the iPhone users for access to their contact list and employ the gained information for marketing as well as making more money. The developers, in various cases, were selling the contact information to different marketers without the consent of the iPhone users and their friends. And the most considerable examples are the Uber Data Breach case and Facebook Cambridge Analytics Scandal. But now, the situation is going to change. 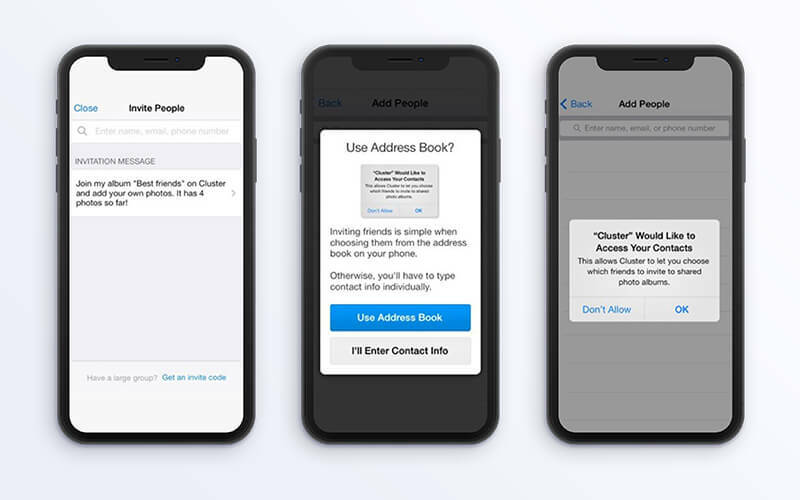 With this new update in the App Store regulations, the iOS app development companies won’t be able to get access over the contact numbers, profile photos, email addresses, and other information of your friends and others contacts from user’s address book. They won’t be able to use the trove of information beyond the Apple’s control. Now onwards, the iPhone users would be able to go to their settings and turn off the app’s contact permissions, once the permission to address book is granted to the developers. This way, they might not be able to retrieve the already shared data. However, this act will avert the iOS app developers from storing and using your contact list information further. Likewise, the Apple also banned the iOS mobile applications from collecting information via a user’s photos, which implies top-end security. Though this update was not declared in the WWDC 2018 when the company announced the iOS 12 features, various hints were thrown in this context. The iPhone maker showed their concern towards the alarming user privacy concerns and asked developers to use novel ways for reaping the benefits of iOS app development. Apple unveiled last week that the iOS app developers have generated $100 billion of profit since the App Store has launched, with Apple taking only 30% of app revenue. 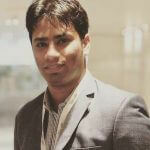 They can add more to their bank account without getting into unauthorized methods of revenue generation. While this App Store regulations update seems a great effort from the security context – closing the loophole iOS app developers used for making more bucks, it might affect the customer service strategies of various mobile applications like Uber, Instagram, and SnapChat that uses the contact information for building social networking and serving end users with other functionalities. What do you think?